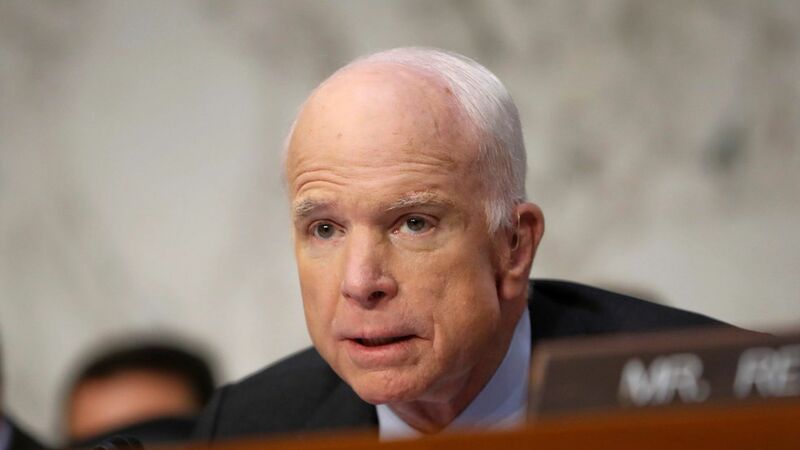 Republican Sen. John McCain (Ariz.) knows his time in the public eye is short, so his big statements in recent weeks are especially resonant. Today, McCain will join with two Democrats — Sens. Mark Warner (Va.) and Amy Klobuchar (Minn.) — to give bipartisan imprimatur to the first of the "Facebook bills," responding to last year's election interference.